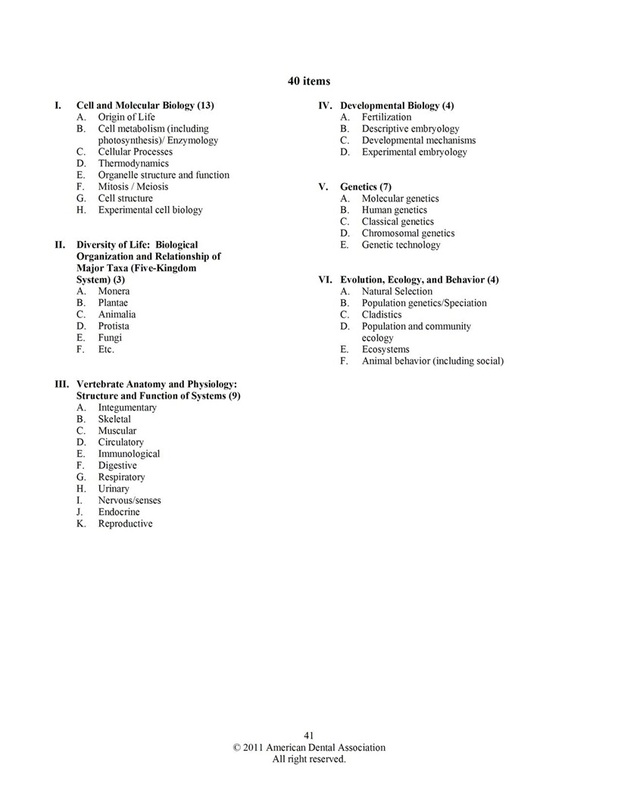 If you have done any kind of research about what to use for the biology section of the Dental Admissions Test (DAT) then you probably have come across several sources saying to use CliffsAP Biology book. What is the rave all about? 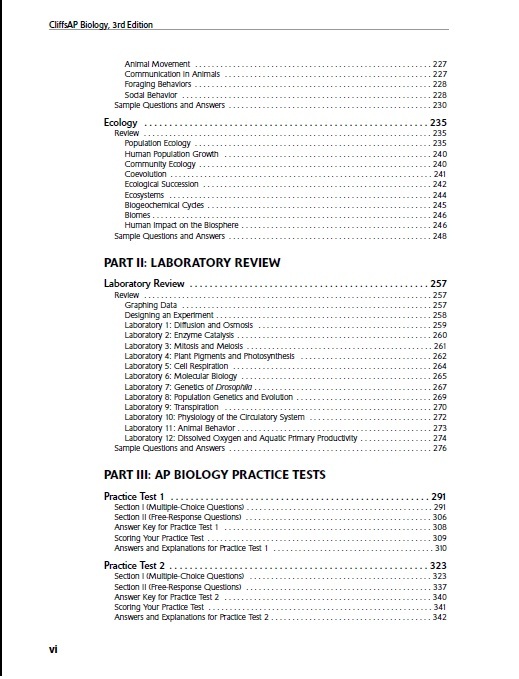 First off, CliffsAP Biology book was not written for the DAT but for high school students taking the Advanced Placement (AP) Biology test for college credit. This means that it is broken down so simply that even a high school student can understand it! 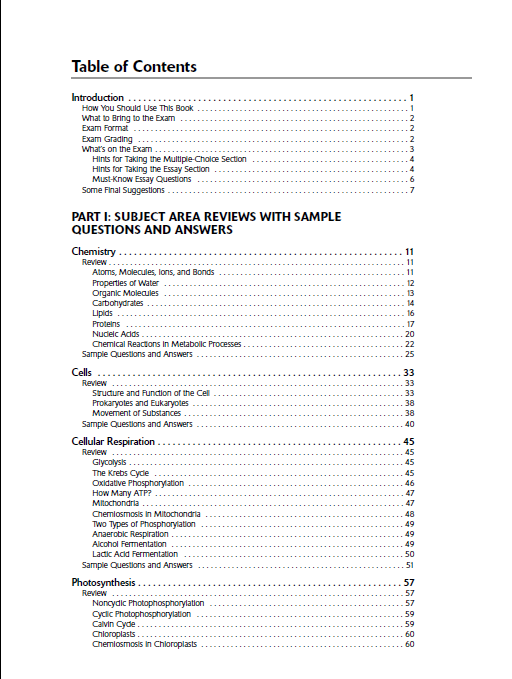 Why use CliffsAP Biology for studying for the DAT? 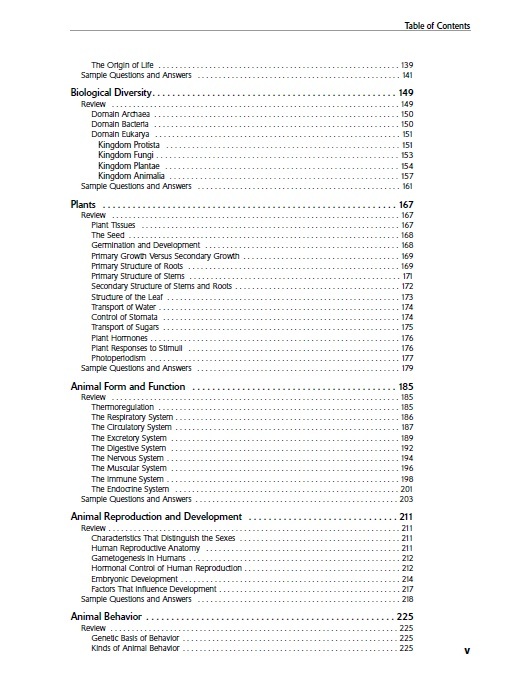 Easy, the book is broken down into 13 subsections which coincidentally mirror the outline of the DAT. 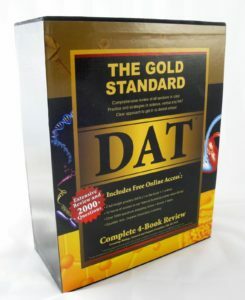 It teaches nearly all the material needed for the DAT in less than 254 pages (including practice problems). This may sound like quite a few pages but when you consider the 6 pages of multiple choice questions and essays between each chapter, it is not much at all. 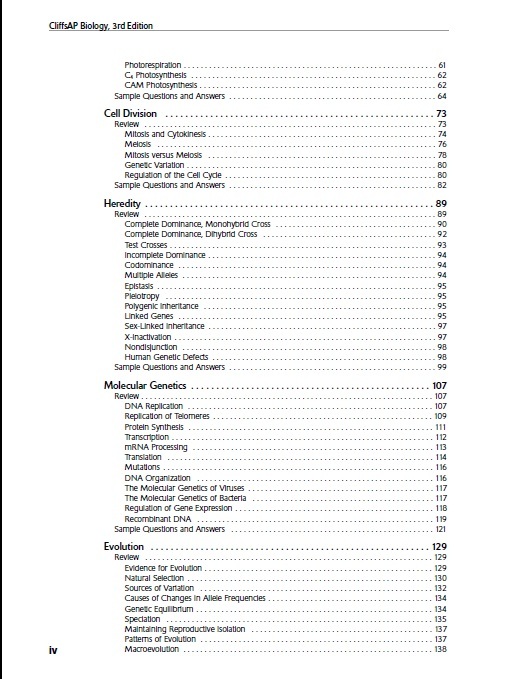 CliffsAP Biology (available here) is by no means a fancy book but it does include some helpful pictures and some easy to memorize charts. You can get a feel for what is covered and what is not covered. One thing that I would have to advise against is strictly using CliffsAP Biology. You might ask, why? The real reason is that Cliffs does not cover EVERYTHING. If yo notice it lacks in some of the physiology areas and possibly a few smaller areas. My recommendation would be to take the ADA Outline and go through Cliffs filling it out. When you finish filling out the ADA Outline, look at what sections are lacking and then go to another resource (Campbell’s, Kaplan, the Internet, etc…) and fill in the missing pieces. I would do this for you but lack the time! However, if anyone has done this and would like to forward it I would be glad to post it for everyone’s benefit. Remember, Cliffs is short, in outline form, and costs less than $10. Hope this gives you a little better feel for what CliffsAP Biology is all about.